Want the chance to live in your own million-dollar coastal retreat, whilst supporting a good cause? Look no further than Surf Life Saving Lottery Prize Home draw 186! 1st prize is a home on the Tweed Coast, NSW, valued at $1,137,000. You can win this luxury, eco-friendly home! Located in the town of Pottsville on the Tweed Coast, just 40 mins drive to the Gold Coast and Byron Bay. The prize home is only a short walk from the crystal-clear creek waters and just minutes from the beach. This gorgeous single-story home is stylish and functional. The home features 4 bedrooms, 2 bathrooms, and a 2 car garage. Even more, it has 2 living rooms, an internal courtyard, alfresco area, generous backyard and a large in-ground swimming pool. Designed for sustainable living, this home boasts a smart floor plan. It helps to keep the house cool in summer and warm in winter and comes complete with a water tank and solar panels. First prize also includes a design and furniture package valued at $137,000, plus a $5,000 gold bullion towards the first year’s rates and insurance. Why support Surf Life Saving? Operating in Australia since 1907, providing swimmers with a safe environment to enjoy the great Australian beach lifestyle for over 100 years. Spending time on the beach is a favourite pass time for Australians, but each time you step onto the beach, it is important to remember that the protection of life and promotion of safe beaches comes at a cost. Surf Life Saving Lotteries gives you the opportunity to support this service through contributing to the foundation and entering the draw to win fantastic prizes. The cost of providing this service, including the use of facilities, uniforms, essential first aid equipment and rescue gear, comes at great expense. 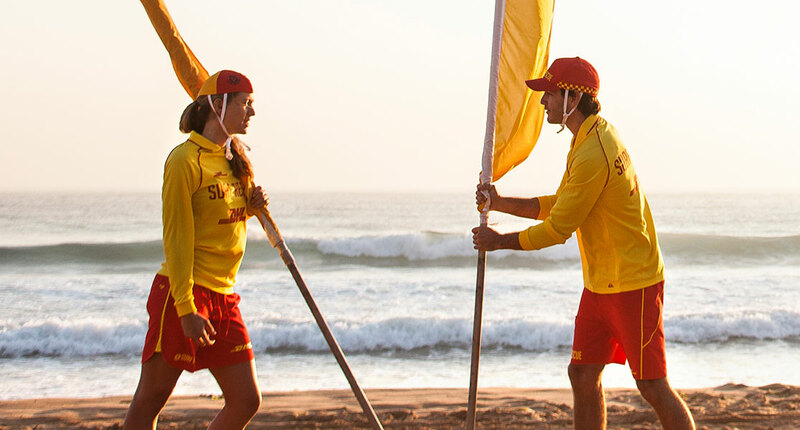 Surf Life Saving also provides education programs to the wider community. The clubs receive limited funds from government and therefore rely on community donations to keep our beach communities protected.